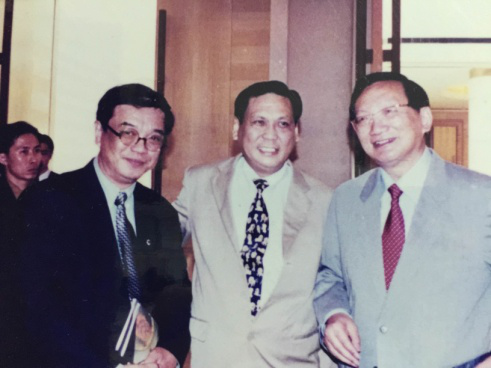 Started in 1963, Lion Tourist Services Pte Ltd is a fully licensed travel agent registered with Singapore Tourism Board as well as a fully licensed limousine operator registered with Land Transport Authority. 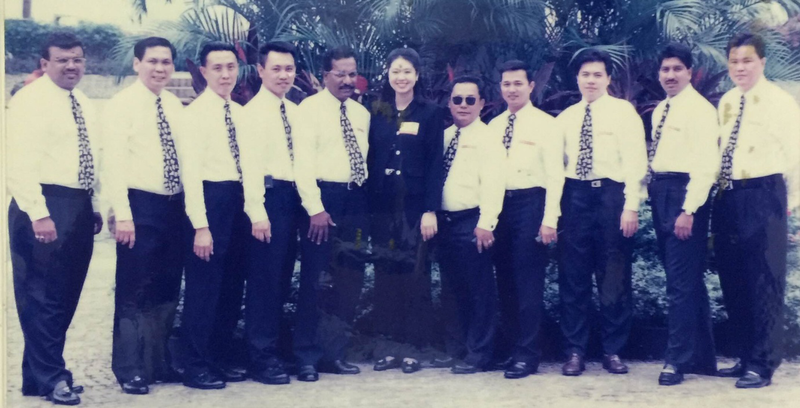 Lion Tourist Services Pte Ltd started its operation at the then Singapura Intercontinental Hotel (now rebuilt and known as Forum Galleria) with a team of 12 staff members and was the first full limousine company in Singapore. After dedicating ourselves to providing limousine service for the past 50 years, we get pretty good at it. Our experience and knowledge of our guests requirement and expectation will ensure a smooth and pleasant journey for our guest. 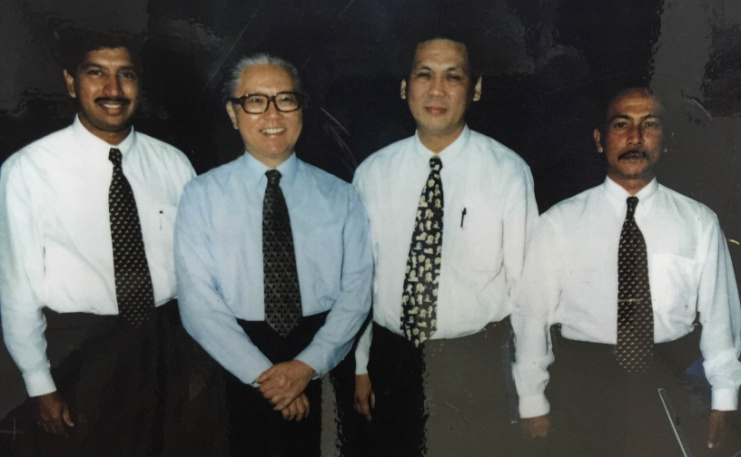 In 1978, Mr Henry Foo took over the helm of the company and have since build the team to what it is today. He took a very personal interest to ensure that all the Lion's drivers continue to maintain the same discipline and service level that is expected of them. He understands that a driver needs to also be a close confidante. Excellent Service Above All continues to be our tagline. We are currently providing limousine service to the major hotels and embassies. MNC, SME and events organisers are also among our list of customers. 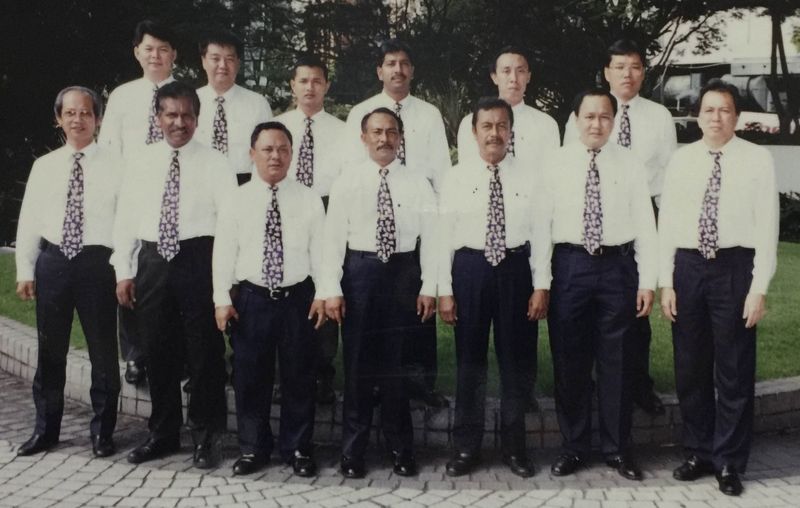 Our drivers have been with us for many many years and this is because we treat them as business partners. Our guests also feel comfortable to have a team of drivers who are known to them. Singapore is known for its expensive cars. Parking can also be a headache. For a win-win situation, give us a call and let us have an opportunity to show you our service.